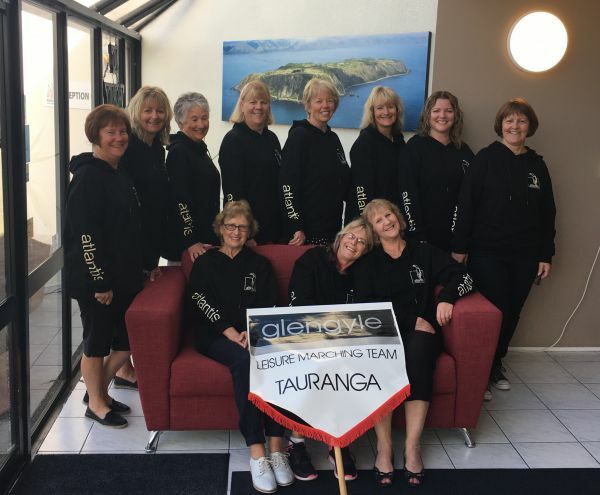 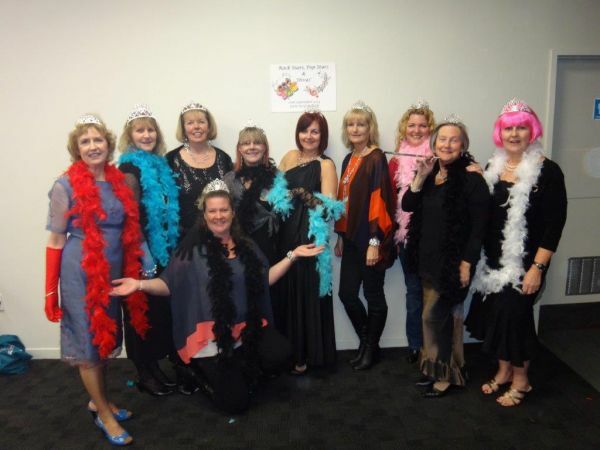 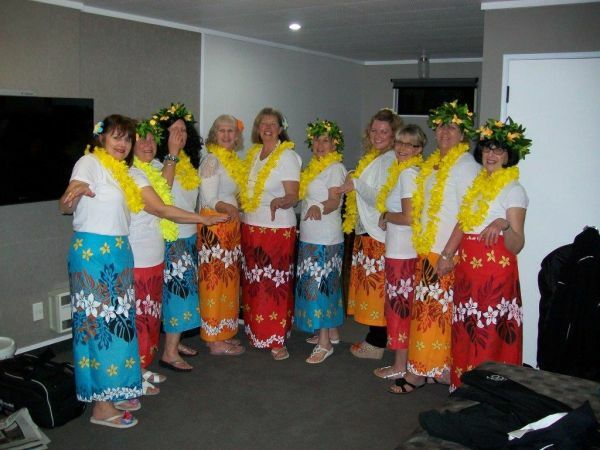 Glengyle is a team of ladies aged between 25 and 65 years who love to march and have “FUN”. 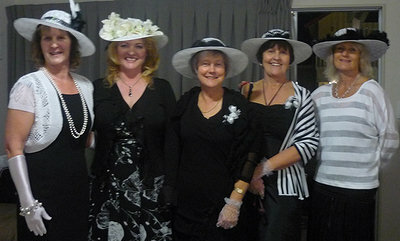 We are based in Tauranga in the sunny Bay Of Plenty. 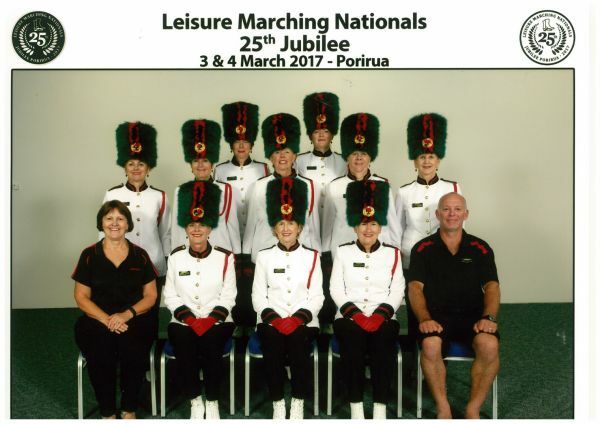 We are always looking for new members to come and join our fun loving group of new and ex marching ladies. 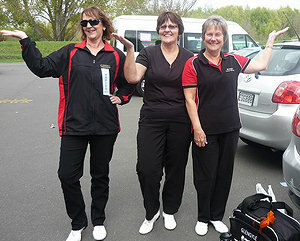 We are considerate of family and work demands – which is why we are Leisure Marchers.